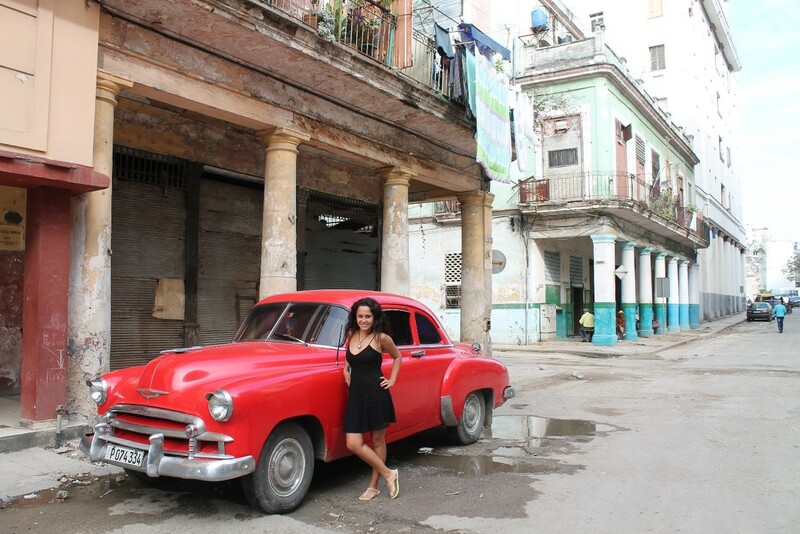 Cuba topped both our Dream Trips and Caribbean Bucket List articles this year for its exotic beaches, colorful culture and inexplicable ability to transport you back in time! 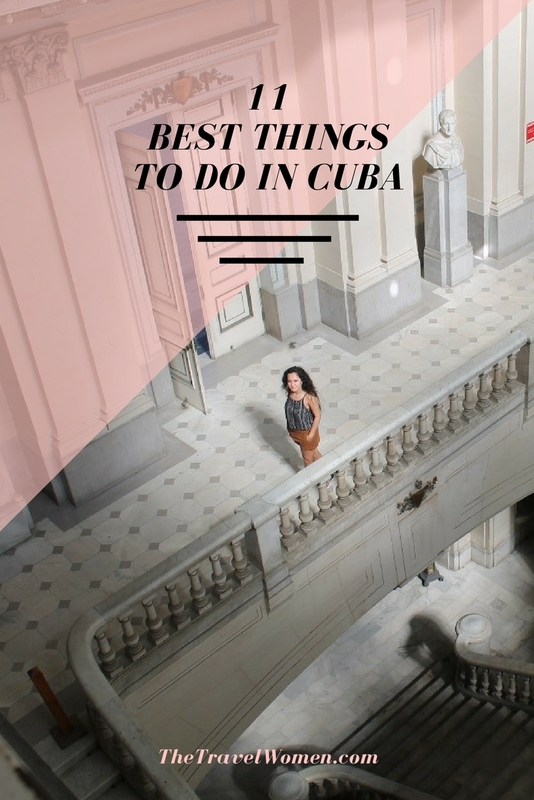 Read on for more inspiration of what to do in Havana, Cuba and beyond. 1) Swim in the untouched waters and enjoy miles of white beaches: Our top three beaches are Varadero, Cayo Jutias, and Playa Ancon. If you are looking for all-inclusive resorts and want to enjoy turquoise waters, Varadero is just for you. 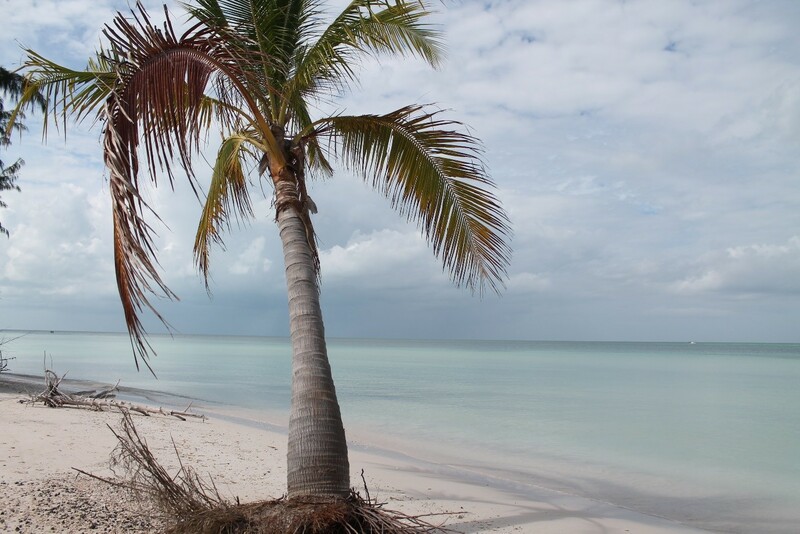 It is the longest white sand beach in Cuba with its 21 km length. If you are looking for untouched waters, Cayo Jutias (pictured above), which is only 45 minutes to Vinales, would be your perfect destination. If you are lucky enough, you can see big starfish on the island. If you are willing to swim in the calm waters of the Caribbean Sea, then Playa Ancon in Trinidad would be your destination. It is only a 10-minute drive from the city center. 2) Explore Vinales Valley’s stunning nature: Vinales Valley, Pinar del Rio offers stunning untouched views. 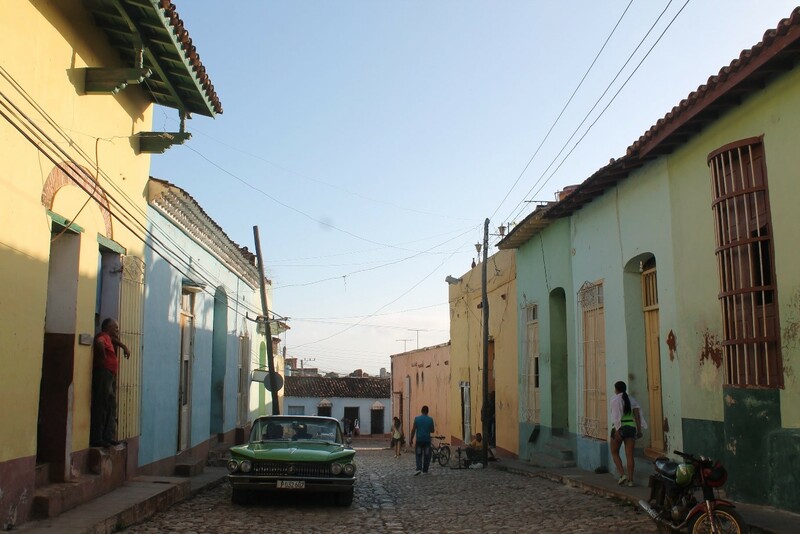 It takes only a two hour drive from Havana. You can even participate in daily tours. We recommend horse riding. 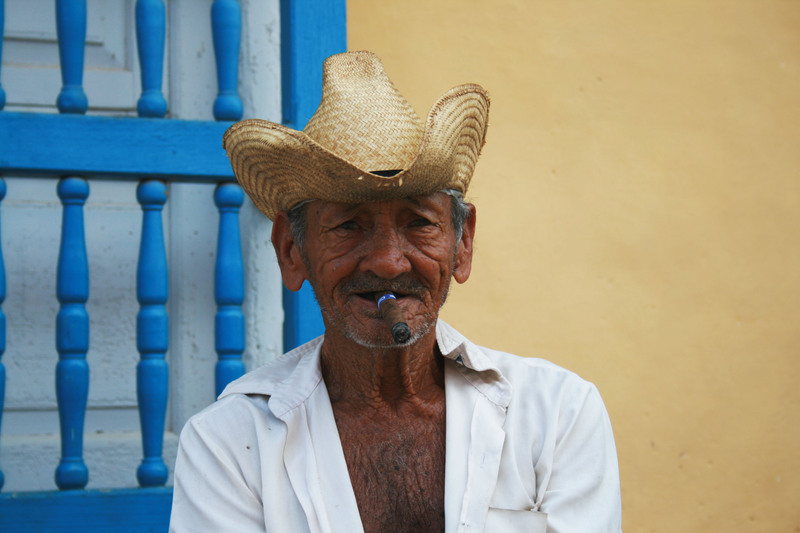 You will have a chance to enjoy the gorgeous nature of the valley, visit tobacco farms, and try Cuban cigars. 3) Authentic Cuban cigars: As one of the world’s finest cigar tobacco producers, Cuba offers world famous cigars. 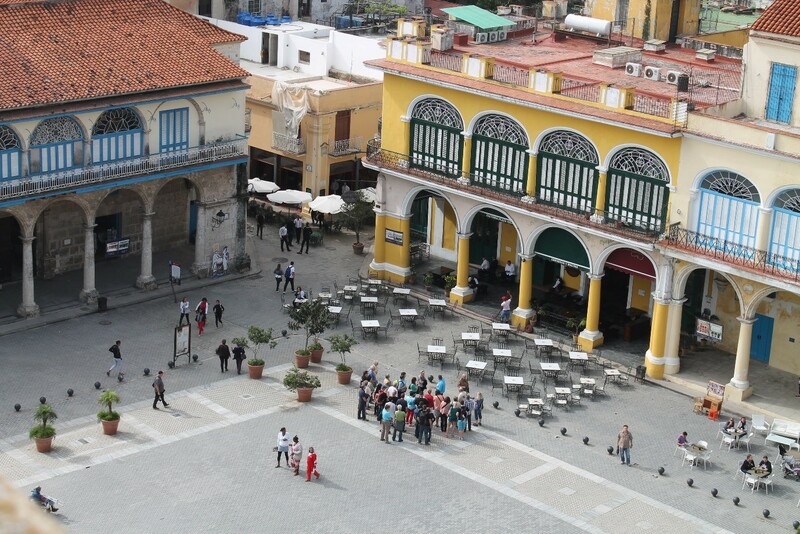 4) Get lost on the streets of old Havana: Havana is a picturesque place frozen in time. 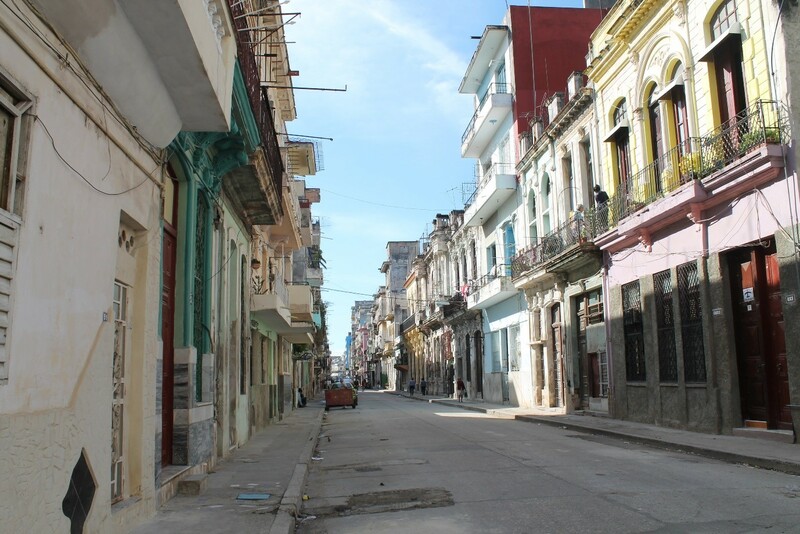 Every corner of the narrow streets in old Havana has a story to tell. 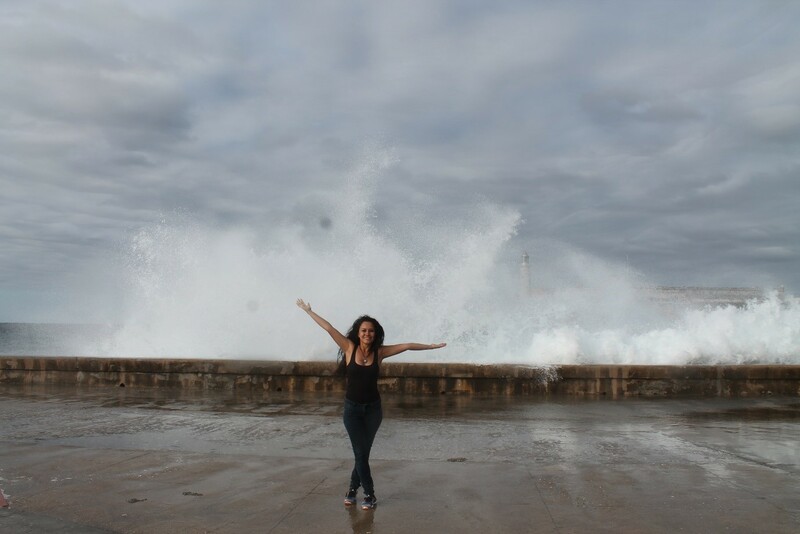 5) Go with the flow at the Malecon: Havana’s seaside avenue, Malecon, is the ideal place to watch the breathtaking waves crash during sunset. 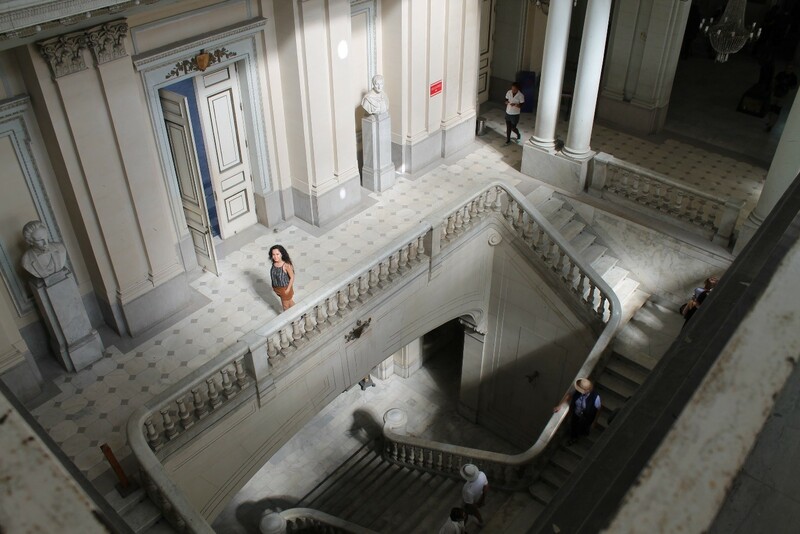 6) Travel back in time in the Museum of Revolution: The Presidential Palace of previous Cuban presidents was transformed into the Museum of Revolution to educate visitors on the Cuban Revolution. The Museum offers exhibits covering the revolution period and post-1950s era. 7) Drink the best daiquiri at El Floridita: Located in Havana, El Floridita was opened in 1817 and became famous thanks to Ernest Hemingway. He was known to be a regular customer of the bar, and you can even find a bronze bust of him enjoying his daiquiri. 8) Try the best craft beer in Havana: La Factoria, located on the corner of Plaza Vieja, is the best place to taste local Cuban beer in Havana. Try dark beer in particular, and enjoy live Cuban music. 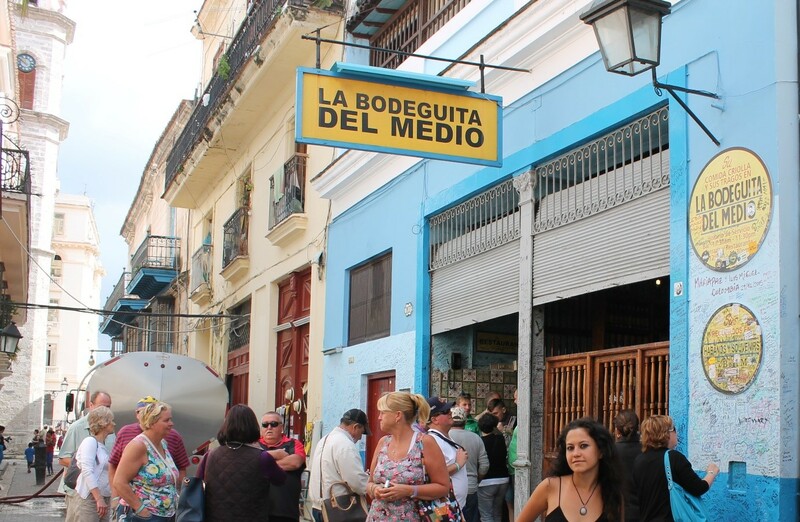 9) Try the Mojito at its birthplace: La bodeguita del medio claims to be the birthplace of the Mojito. 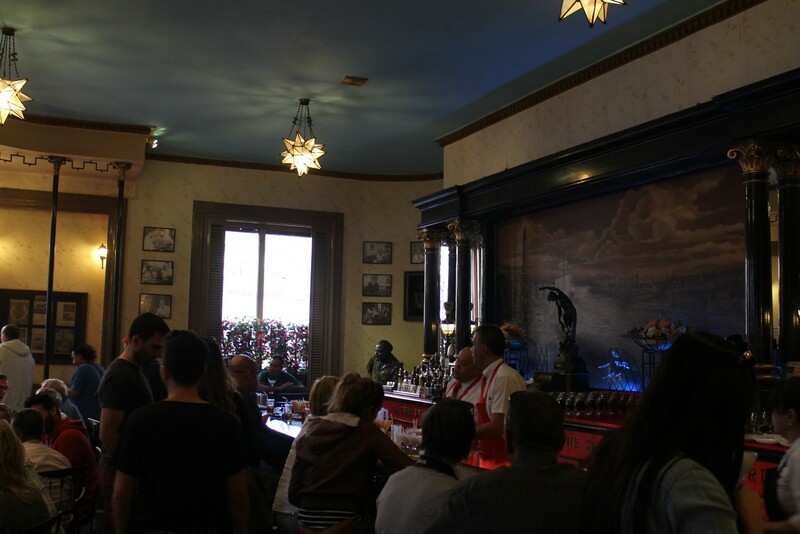 Opened in 1942, the bar offers the best mojitos to tourists. 10) Visit a unique bar inside a natural cave and enjoy the colourful streets of Trinidad: As Cuba’s best-preserved colonial city, Trinidad is a UNESCO World Heritage site. You will love Trinidad’s narrow streets lined by colourful buildings. The city is also home to Disco Ayala, which is located inside a natural cave. It is an interesting experience to enjoy music reverberating inside the cave. 11) Take a vintage car ride back in time: If you love vintage cars you must take a spin around the historic streets in one of these beautiful vintage cars. You will be surprised at how well these cars run on the road. Read more by the author couple on their blog: www.everywherewetravel.com and follow them on Instagram: @everywhere.we.travel. Read next: 18 Places in 2018 and 11 Finnish Designs You Already Know and Love.